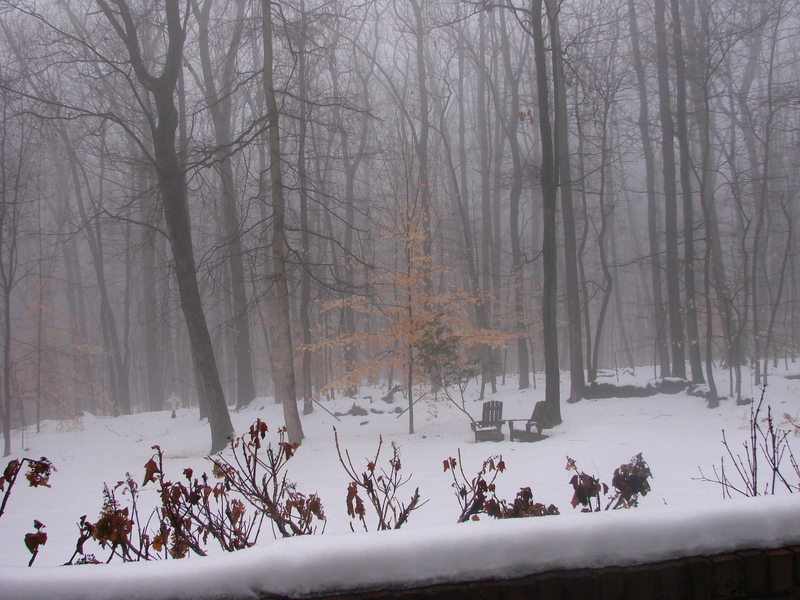 It is A very dreary day, foggy, rainy, cold, and the earth is covered with a white blanket of snow. Leaning at my kitchen sink and looking out the window I feel my body shiver with the chill outside. The rain drops are like little sparks of glass that fall forcefully onto the iced covered snow. Heavy fog holds the trees and its branches in white blankets with its frailty and yet, an abundant strength that I cannot comprehend. Will these blankets lift? Will they keep the trees prisoner and the rest of my world today? My mind stands still for a moment and colors fade in and out, pictures appear of a warm sun and a blue sky. My garden is vibrant with color, bees buzzing from one blossom to the next. A little breeze makes my head turn to the tomato bush that is heavily laden with fruit…… I feel the heat of the earth and see the ripe tomatoes hanging on their vines…. I touch them, and feel the warmth radiate through my fingers….. I am suddenly shaken by the sound of the telephone……and am brought back to the winter scene outside the window……. Remembering my dream…… and knowing that I can create summer in a bowl, that will not only satisfy me, but my family as well. is the perfect meal to do just that. Add the cream and mix. in the middle of the winter? Although I have subscribed to your blog I never got to tell you how much I enjoy every post’s presentation – the content is beautiful but the form is beautiful as well. It’s always a pleasure to read your posts and I always look forward to the new ones. However, summer, winter or in between I love what I call Grandma’s soup – celery, carrot, onion, parsnip, lots of zucchini, and any other veggie one has in their fridge or pantry, simmered in veggie stock or simply water, a big can of fire roasted tomatoes in juice toward the end, one or two beaten eggs to create “rags” and lots of fresh lovage, or tarragon and parsley just when turning down the heat. 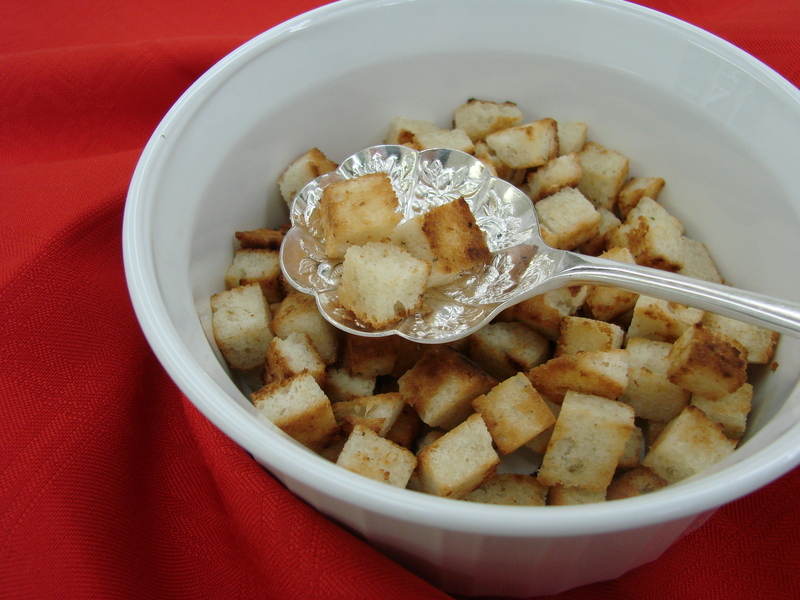 Serve with a nice red chilli pepper and fresh crusty bread … bon appetite! Nina……..I will make your Grandmother’s soup tomorrow……it sounds just what need right now……so delicious!!!!! I like that it is vegetarian as well……. I am not totally a vegetarian, but like to eat light most of the time…..and prefer veggies to meat any time……….. 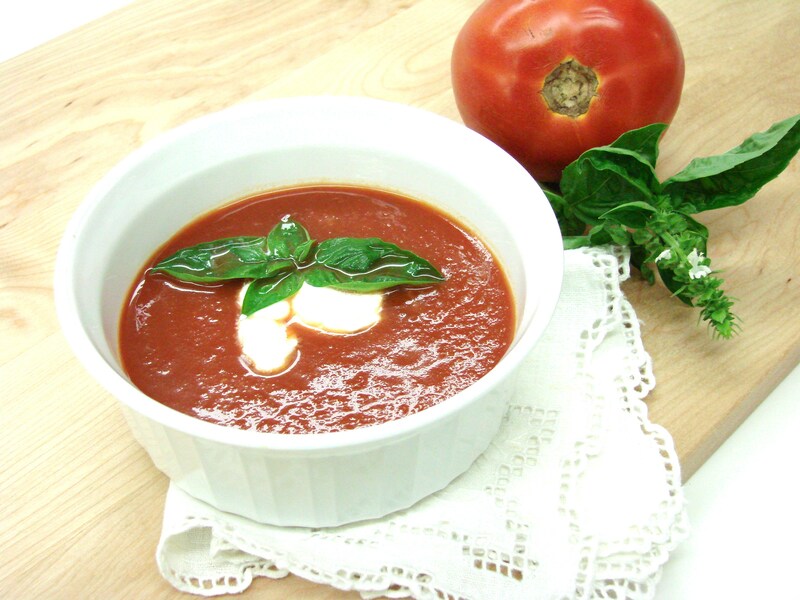 The Tomato Soup can be vegetarian as well……..one does not have to use chicken broth………a well seasoned and balanced vegetable broth is wonderful to use……. Thank you also for your nice words and thoughts about my blog…….it made my heart sing……….. The secret to this soup are those fire roasted tomatoes in their own juice – can be made fresh at home or just use a good can of it, like Muir Glen. This soup is also my all time diet secret! Whenever I put on 5 or so pounds I make this soup for dinner – it can be enjoyed for weeks in a row as dinner and one can have 2-3 bowls wihtout guilt, it has almost no calories! Plus is very satisfying and filling… and good for you! Thank you…..Sue!!!!!!!!!!! It is always nice hearing from you! Interesting! We don’t tend to eat soup in the summer but I was just thinking how nice a few Summer salads would taste as we endure the seemingly endless Winter! Jill…………..I have had days as well when I need my salad for lunch or dinner…….with a refreshing lemon vinaigrette. Our bodies tell us what we need …….. if and when we listen. Thank you for your comment…….I love to hear from you………always! I always enjoy your notes and have finally figured out (I think) how to respond. Thank you for your comment………Claire! It is so nice to hear from you……..and now we can connect here at my blog as well. Hi Betty Ann……….so good to hear from you on my blog! I know you will like this soup when you make it. 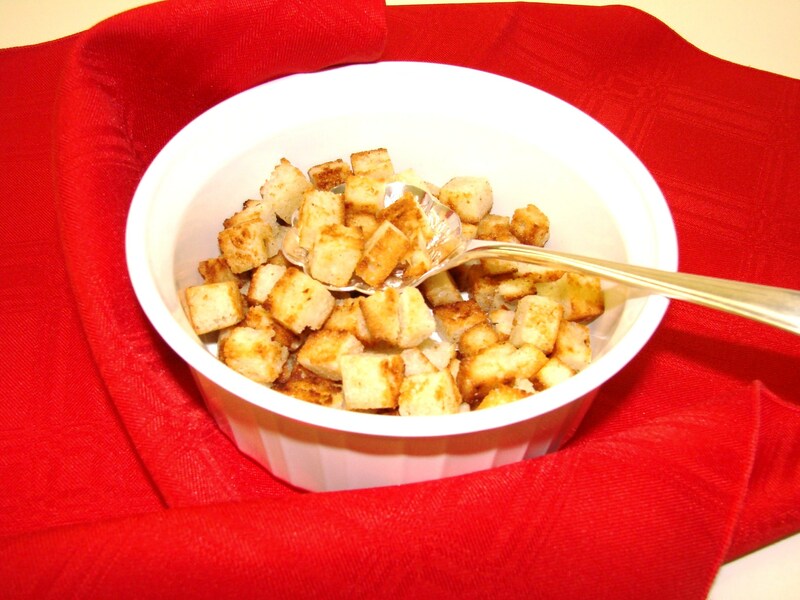 We love it and eat it a lot….it is so healthy for you as well. Maria, such warm thoughts you share on a very cold day here in Minnesota. I could almost feel the summer sunshine as I read your post. The soup sounds so satisfying. Quick and easy to make, too. I will make it this weekend. It’s such a nice red color — perfect for celebrating Valentine’s Day. Sue………thank you for your nice comment! I love the color of this tomato soup as well. 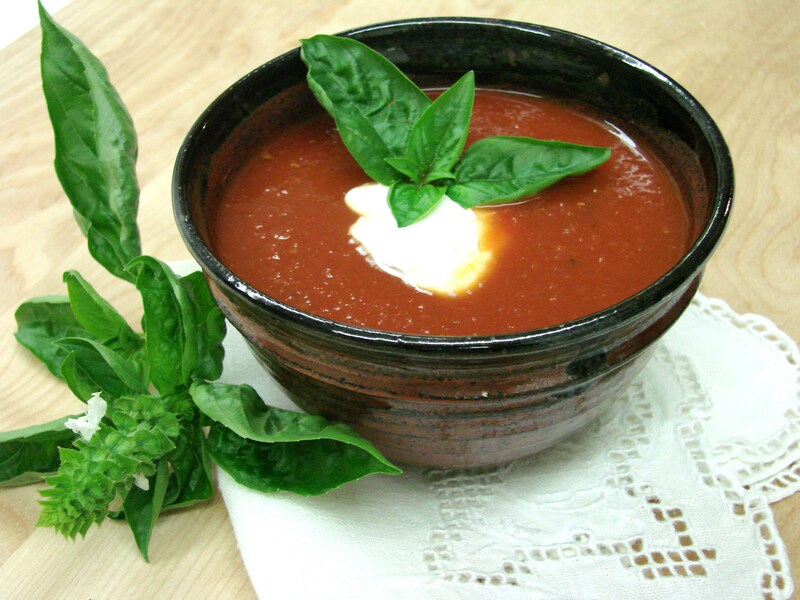 I use canned crushed tomatoes….Centa, Contadina or Tutto Rosso these give the nicest color for this soup. And……I add the cream just before I serve it…..and I do not mix it into the soup…..I let the the person mix it with their spoon…….because, the color of course looks creamy and not as red as it should be……but, the cream softens the taste and it is really a wonderful soup………..
Hope you will enjoy it…….my husband loves it! I make a big pot and we eat about 3 days on it……for lunch and dinner…it is so good. I am so pleased to tell you your story made me feel that chill and the warmth of that tomato hanging on the vine and then I wanted to taste your soup. Your storytelling is like magic sometimes. This one got me, it really did. Nicel…y done. Please take more moments of stillness Maria and let that imagination fly……what you write is much more than words on paper or computer. They have feeling and emotion and they really touch us. I so enjoy your stories and recipes. When I came for my chocolate cooking class you served tomato soup in mugs and I thought it was so wonderful. I assume this is the same recipe and I will be sure to make it very soon. I hope your life is as happy as you make mine when I see the beautiful creations you make with such skill, and share your past. Thank you for that. Maria, I love reading your stories….it ls as though we are the same writer…..having gone through the same space…..it’s so delightful to read your blog, and I thank you for taking the time to write about our beloved Maryland – even though it’s as cold as a toad in a hole. Soup is the perfect food!! A very obvious summertime soup that converts to winter pleasure is Vichyssoise.